G2 Research's "Radically Invasive Projectile" is a new defensive round designed to produce multiple wound channels to incapacitate assailants quickly. 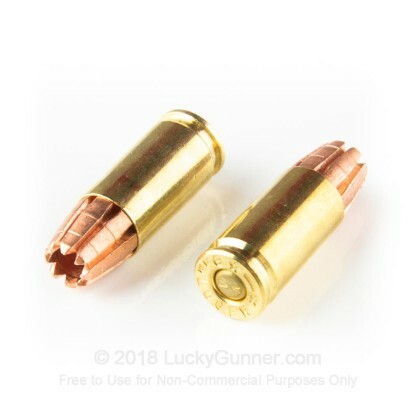 In a departure from conventional hollow point design, this 9mm Luger "RIP" round features 9 machined copper petals, or "trocars," designed to fragment quickly, move in multiple directions, and cause rapid incapacitation. The bullet weighs in at a light 92 grains and leaves the muzzle at a high muzzle velocity of 1,265 feet per second. It is a solid copper design with no lead components, making it safer to shoot indoors, at least for the defender! 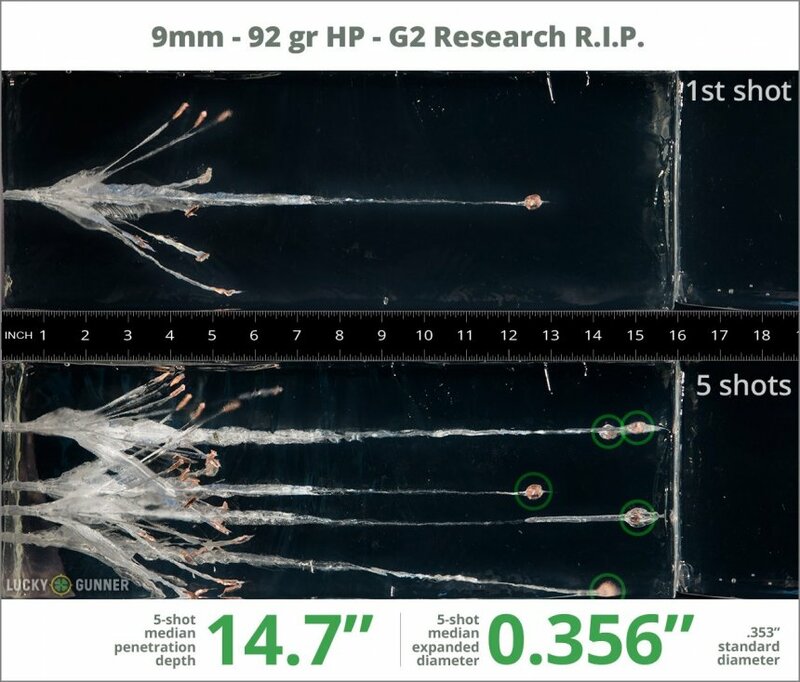 G2 Research promises 14 to 16 inches of penetration and up to 6 inches of spread for the bullet fragments. These cartridges come in boxes of 20 and use non-corrosive Boxer primers and brass cases. Like other G2 ammo, they are manufactured in the US. We wanted to know exactly what happens to a self-defense handgun bullet on impact, so following FBI protocols, we fired five rounds of G2 Research 92 gr RIP from 10 feet, through four layers of cloth (to simulate clothing), into synthetic ballistic gelatin. The photos below show the bullets recovered from the gelatin after being fired from a Smith & Wesson M&P9C pistol. There’s also a high speed video that shows the bullet impacting the gelatin block. 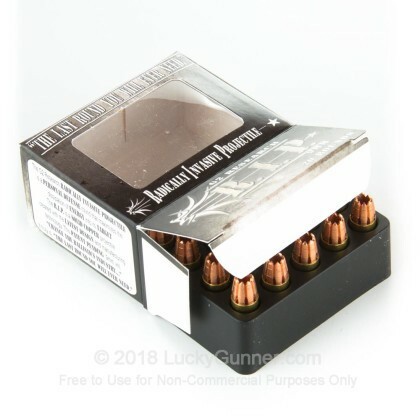 In addition to the 9mm Luger (9x19) G2 Research 92 gr RIP, we tested over 100 other self-defense loads, so check out Lucky Gunner Labs for the full story. 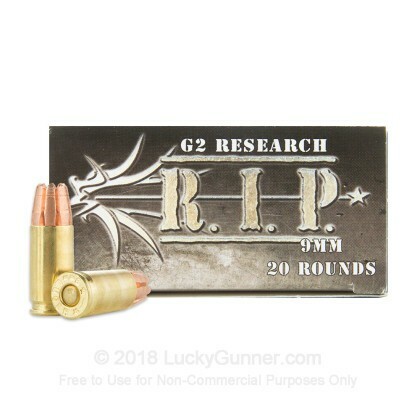 How do the results for this G2 Research 9mm Luger (9x19) compare to other 9mm Ammo? 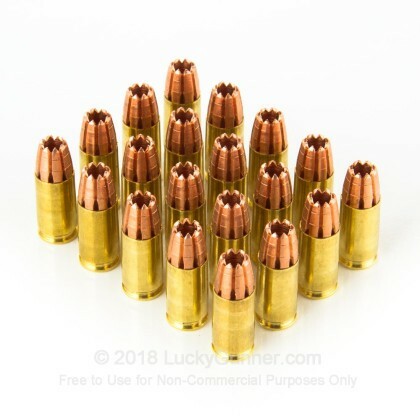 0.90" This ammo: 0.36" Min: 0.32" Median: 0.50" Max: 0.90"
14.7" 0" 5.6" 17.7" 47.5" This ammo: 14.7" Min: 5.6" Median: 17.7" Max: 47.5"
I tested this out on a few watermelons and I have to say I am impressed. These things are evil looking and I would not want to be in the receiving end. They Say RIP for a reason! Overall this is a Great round does exactly what is says. 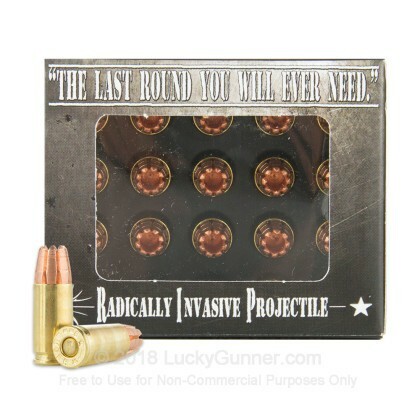 I have put 500 rounds of these through my firearm never had any loading or ejecting issues. Will be stocking up on more in the future. 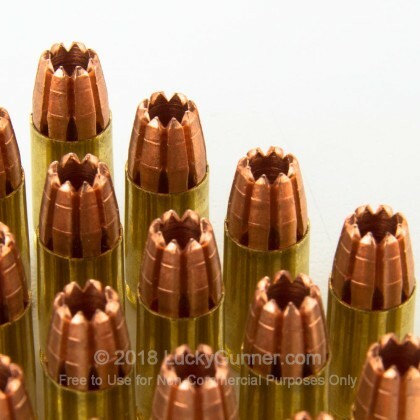 This is the future of Ammo! So many complaints about this product. I have went through about 200 rounds of this product(because that is all I can afford at the time). No issues what so ever. I did notice that I ran out of soft targets. The product does what it claims. And I think the people that hate on this, have never even tested the product. It's not plinking ammunition. It is self defense. Shoot enough to where you feel comfortable and save the rest for your firearms and magazines. Love new innovation! Felt recoil like a 22 in the B. Storm and G26. Down range like a nothing I've shot.